Best child photography India – the cutest thing on earth!Best wedding photographers Delhi has? 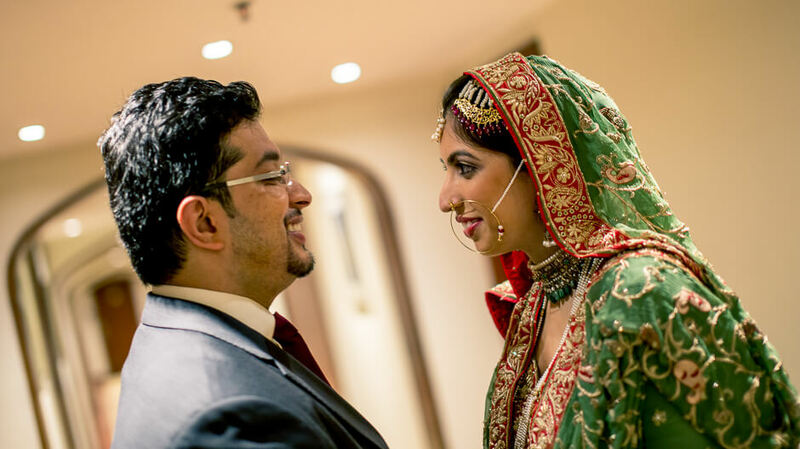 Maryam was in lookout for makers of creative & cinematic wedding film India had to offer. And she stumbled upon our work. The occasion was her brother’s Walima in Hyderabad. We took up the job. Neelabh would click candid pictures. I would capture cinematic footage, interview few close family & friends and try creating a story, beautiful enough to watch. Maryam’s brother Husain and his wife Naureen are a couple made for each other. Naureen, as her family describes her, is a wonderfully sweet person who thinks about others before she thinks about herself. Husain had known about her (through his sister) but he took about three years before considering to finally meet her. Once he made up his mind, he was introduced to her by their common friends Farah & Faiz. In the first meeting itself, they discovered they were indeed made for each other. Both love talking. So much, that they almost always have to shut the other person up. It was a pleasure working on this wedding film and I hope you like it, as much as we loved creating it. So well, as Faiz says towards the end of the wedding film, do remember the secret behind a successful marriage. Thank each other. Have patience. And never take your spouse for granted. I wish all the best to all you guys getting married. And also to those who already are! May Allah-Subhana-Wa’ tala’s blessings be with all. Will soon be adding to this post, more candid pictures clicked by Neelabh. We are one of the most sought after makers of wedding film India has. 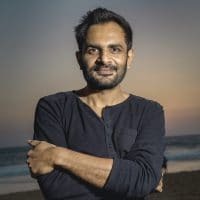 The idea behind using “wedding film India” in the title and overall in this post is to help those looking for such cinematic film-makers find us easily.